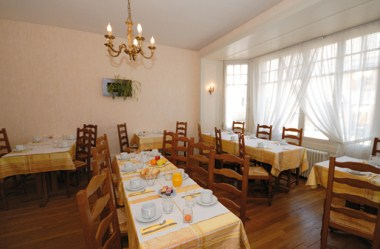 Hotel Le Saint Florent located in Mont Pres Chambord offers 17 personalized bedrooms. 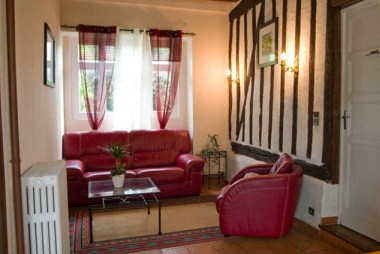 A haven of rest twixt wood and forest, you will be spellbound by the charm of this old aristocratic home. 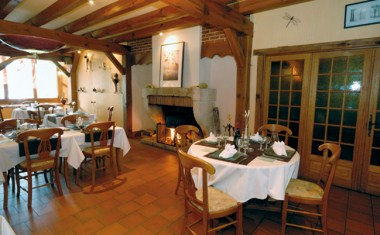 Your stay in this traditional hotel will unravel the colourful scents and secrets of Sologne. A vast air-conditioned room, typically awaits you within his solognot framework, for your greedy moments between friends or family, businesses meal, we will be able to satisfy you.